Custom manufacturer of curtain and drapery hardware. 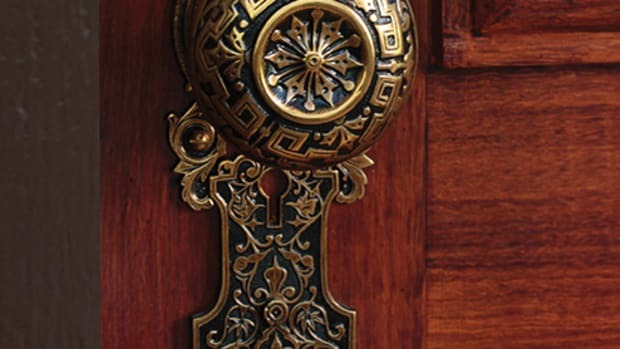 Supplier of unused, original builders' hardware: 1860s to 1940s; knobs, escutcheons, locksets, hinges, door knockers, doorbells, push plates & more; shutter & window hardware; brass, bronze, steel & nickel; restored antique hardware. Specializes in unused original builder’s hardware from the great American manufacturers of the 19th and 20th centuries. See our extensive offerings online. Great old houses deserve great old hardware.